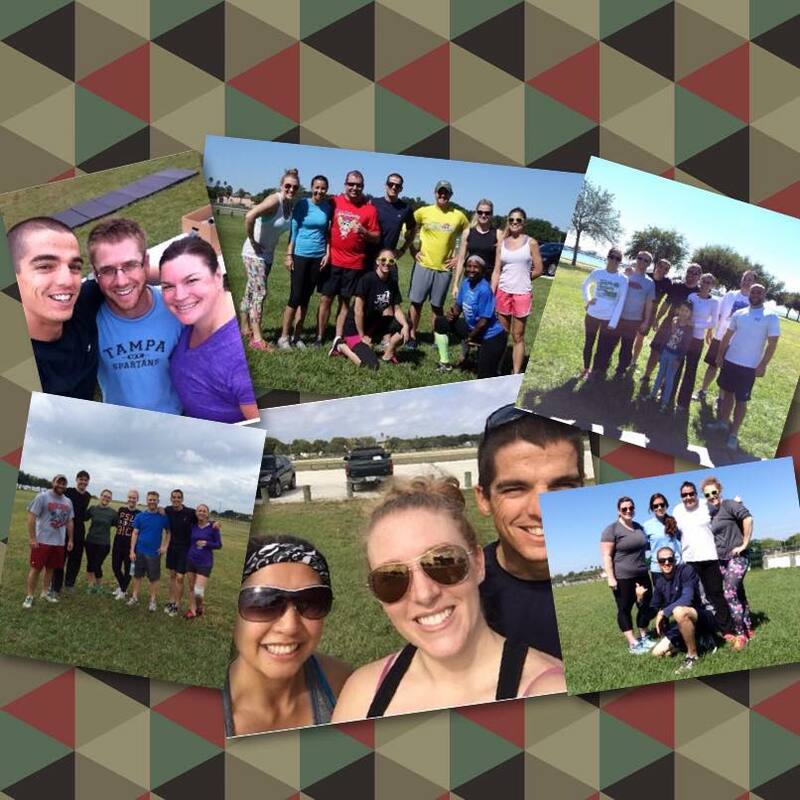 Become a true weekend warrior and join Elemental Training Tampa for some outdoor group training. The workout will be held near Downtown Tampa and incorporates basic striking techniques with complimentary strength building exercises to help you burn off some of those incessant weekend calories. No experience is required (modifications provided for all fitness levels) and this training session is entirely FREE! Take some time out of your weekend schedule and join ETT because your health is worth it. Check out the event page on Facebook to find out all the details. SEE YOU THERE!